Museums carry much of the most important of our human history and our knowledge of the world. It is essential that museums are governed under the best practices possible, and that the Board Members, both individually and collectively, can rise to be the best. We have recently updated our Museum Governance Workshop to include the King IV Code, to provide initial training to the boards of museums and to senior management. The King IV(TM) Code is the code of good governance for how organisations should be managed at the Board level, and as distinct from management and operations. King IV is published by the Institution of Directors, and is currently in its 4th edition, as published in 2016. 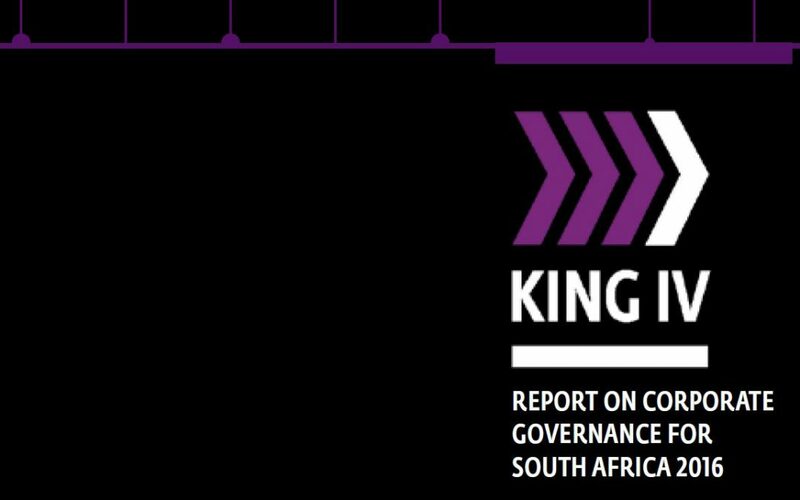 King IV provides a greatly simplified approach to governance from King III, and is based on 17 principles which “embody the aspirations of the journey towards good corporate governance” (p.40 King IV). However, within a museum context there are a range of differences from the normal business organisation, including the nature of the museum’s “product” and the environment of the museum. The King Codes have become more inclusive with each edition, and now cover every type of organisation, including big to small business, government departments and entities, NGOs, and institutions in research, education, and culture. Organisations to not exist in isolation, but are rather integrated into the world at large, and this applies to museums in a special way. King IV identified five core philosophies which underpin the principles and the implementation of King IV. Each of these provides a specific lens to view the organisation, and these are highly connected and interlinked. Each of the 17 Principles is derived directly or indirectly from these philosophies. The purpose of improving governance is to achieve specific outcomes for the organisation, and to ensure that these are measurable improvements. These outcomes arise from the practices which are conducted based on the 17 principles, and are deemed to be the same for every organisation, no matter the type, size or nature of the organisation. Beyond King IV, it is important to also understand the specific of museums, and this is more important given that many new board members will not be familiar with how museums work. For this we make reference to the ICOM Code of Ethics, and the SAMA Professional Standards and Transformation Indicators, both of which identify acceptable practices for well-run museums. This workshop is intended to be provided to the Board of Trustees for the museums, who are mostly individuals working in an unpaid capacity, providing a service to society. This workshop can be given to a single museum or for multiple museums at the same time.